As we enter July, I thought it would be a good time to create a “The Best…: list about the summer. I’ll be adding to it as the summer progresses. Summer is here is a series of photos from The Big Picture. Your summer adventures 2009 is a collection of reader-contributed photos to The Boston Globe. The English Listening Lesson Library Online has a ton of exercises for English Language Learners about the summer. One example is this listening puzzle. English Media Lab has a video for ELL’s on Summer Vacation. Harcourt has a nice interactive on all the seasons, including the summer. Here are a couple of summertime word lists — one from Wordnik, and the other from Merriam Webster. National Geographic explains why the Summer Solstice is the first day of summer, and TIME Magazine has a slideshow of it being celebrated at Stonehenge. Summer Is Nearly Here is the title of a series of photos from The Atlantic. The East Coast heats up is a Washington Post slideshow. Photo focus: Summer is a Reuters slideshow. Celebrate Summer: Ideas for Teaching the Season is from The New York Times Learning Network. Summer Festivals is a photo gallery from The Atlantic. Days Of Summer is another slideshow from The Atlantic. 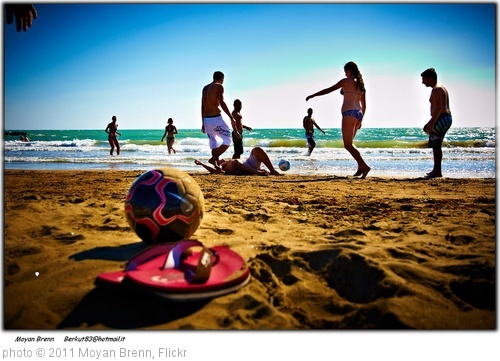 Celebrate Summer: 10 Ways to Teach the Season is from The New York Times Learning Network. Celebrate Summer 2013: Ways to Teach the Season is from The New York Times Learning Network. You might also want to explore the 460 other “The Best…” lists I’ve compiled.